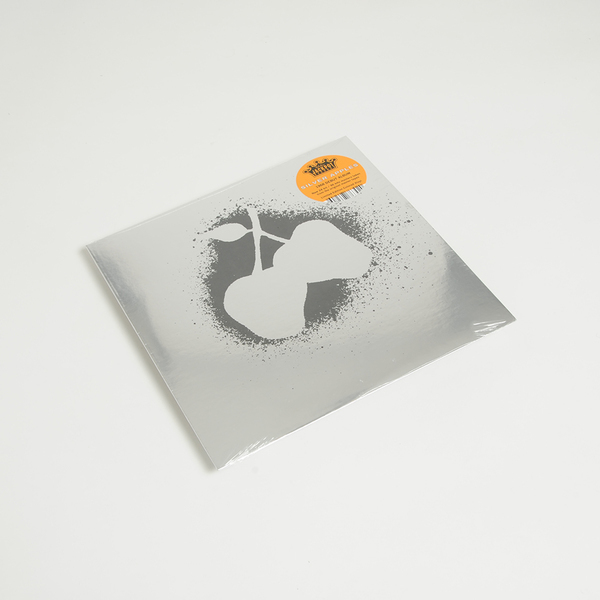 The 1968 debut album by the seminal Silver Apples seems all the more incredible when you consider that the band only had two members: synthesizer player Simeon Coxe III and drummer Danny Taylor. Together the pair pre-empted the motorik rhythms of krautrock and the integration of electronic instruments into rock music, something that wouldn't be exploited to the same extent for many years to come. 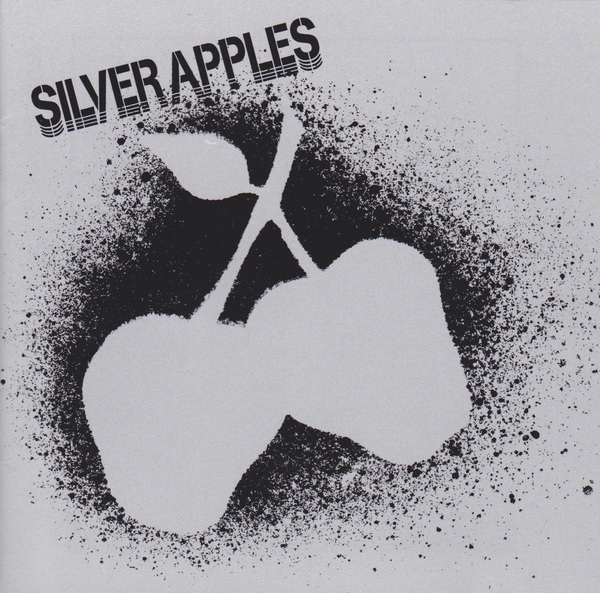 It's surprising that such a limited instrumental setup could yield as dynamic and varied results as it did, but the nine songs on this album each have their own identity, from accessible synth rock jaunts to more ambitious avant-garde experiments like the chilling drone of 'Dust', during which Simeon's vocal is like some chant erupting from a hypnotised state, and Taylor's drumming becomes a soundscape of complex percussive texture. For extra psychedelic Brownie points the duo interpret a Navajo Indian ceremonial, 'Dancing Gods', which fits seamlessly into their sound world. Limited edition colour vinyl LP, pressed up from new 24bit masters extracted from the original master tapes.